Farmers Guardian - Blogs - From the editor: What will it take to change farming’s safety record? From the editor: What will it take to change farming’s safety record? From Farmers Guardian editor, Ben Briggs. IF farming adopted a mentality that ‘near misses do count’, would it go some way to helping drive down the sickening toll of death and serious injury which blights the profession? The old adage, of course, is ‘near misses don’t count’ and often become incidents which are joked about after the event, even though at the time the person involved can be badly shaken, or worse. If the industry was to more honestly record and discuss those cases when disaster was averted at the last second, it would probably shine such a stark light on the dangers of farming work that cultural change would likely be swift. The reality, however, is such incidents are not recorded in a consistent or open way and it is one of the many challenges the reinvigorated Farm Safety Partnership (FSP), which met last week and which Farmers Guardian is a member of, faces. In Stuart Roberts, the NFU vice-president, the FSP has a strong leader who is passionate about bringing about change and who, crucially, can communicate on all levels of the industry. It is something the FSP must learn from. Farmers are not killing themselves and their workers on purpose, but many feel the health and safety agenda is another level of red tape they do not want to deal with as time and labour resources become ever more squeezed. This might not be the right attitude, but it is the reality we face and means there is a need for empathy and understanding from those stakeholders trying to tackle the problem and bring about change on-farm. 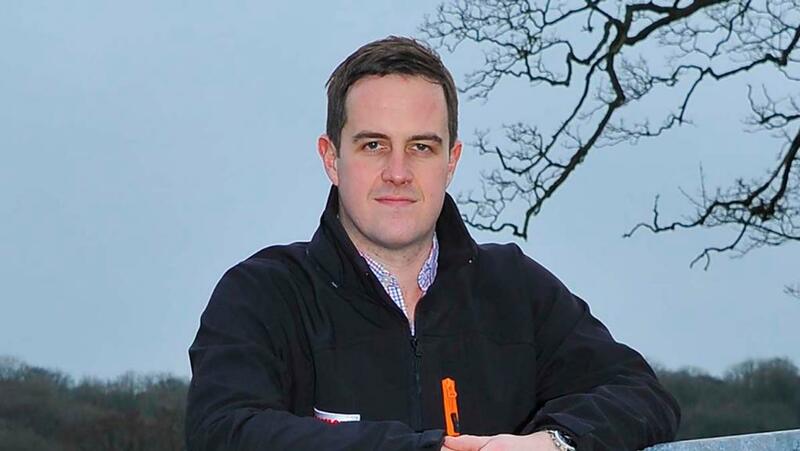 Mr Roberts said the spur for change in his business was seeing FG In Your Field writer and Cheshire farmer Phil Latham stand up at NFU council, brandishing his grandfather Len’s Victorian prosthetic leg, the need for which was the result of an on-farm incident. This led to 30 health and safety improvements in 30 days and the successful social media campaign which used the hashtag #lensleg. If that was his moment for change, what will yours be? And finally, Defra adviser Ben Goldsmith tells us lynx are like ‘ghosts in the night’. A nice line, unless you are a sheep being eaten by said lynx, of course.